A spanish rice dish or a paella relies heavily on stock to give it that depth of flavour that we all know and love. 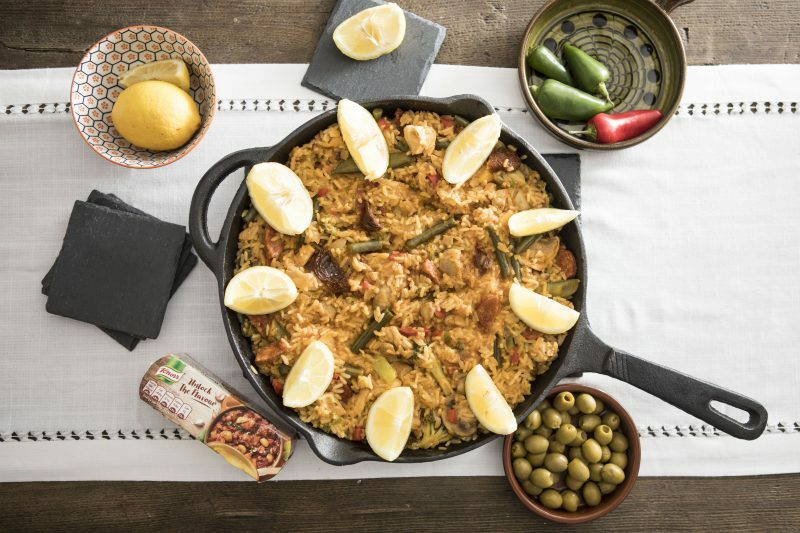 That said, not all stock is gluten free, meaning it isn’t always that easy for us coeliacs to get our hands on a tasty paella dish! 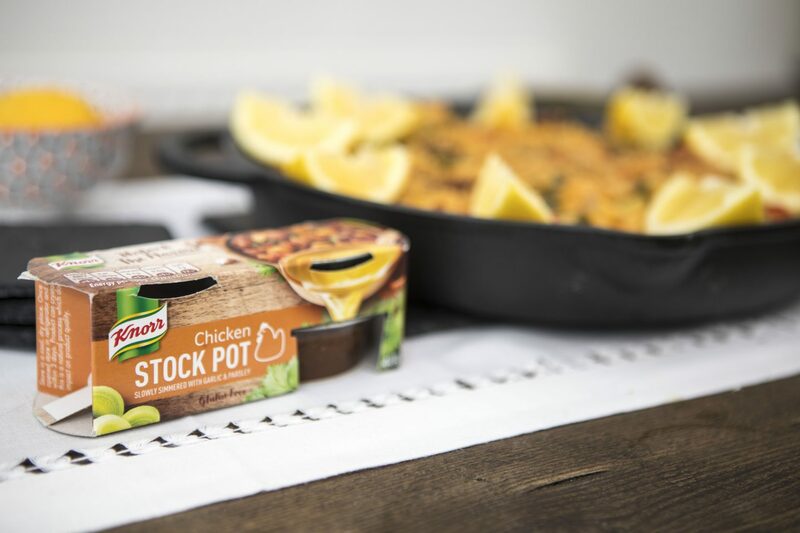 I was so thankful when I found out all Knorr stock pots and cubes were gluten free, as it meant I could create all my favourite recipes without compromising on taste! 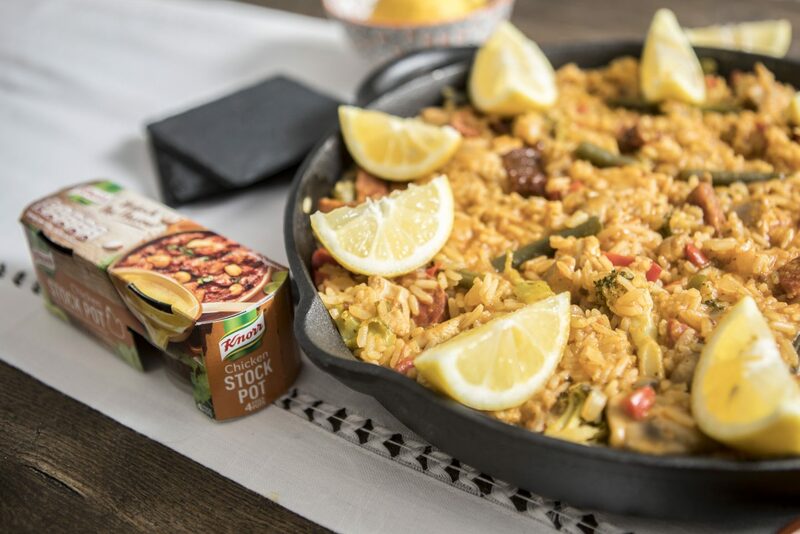 I throw Knorr stock pots into just about everything, from chillis, to casseroles, to shepherds pie and for today’s recipe, into this easy spanish chicken and chorizo rice. This one was originally my mothers recipe, she has been making this delicious dish for us for as long as I can remember. After she taught me how to make it I was later diagnosed with Coeliac disease, so I was worried how easy it would be to make gluten free. I am so thankful I can still recreate this recipe as a coeliac friendly version and it taste exactly the same, if not better, thanks to Knorr! When I was first diagnosed as a Coeliac it was hard to find great gluten free products that gave dishes the rich flavour Knorr stock does – I can highly recommend these, they are my go-to and an absolute must have in my kitchen cupboards! I have to say the stock pots are my new favourite, they are so easy and you can throw them directly into the pan and they taste so good you wouldn’t believe they are gluten free! In a large, deep non stick pan, over a medium heat, fry off the garlic, chilli (if using), diced onions and peppers in good glug of olive oil until just soft. Add diced chicken thighs (or breasts), keep stirring until the meat is browned all over. Next add the sliced chorizo and fry until it colours the oil. Add your rice straight to the pan and fry to coat in the oil. Keep stirring to prevent it sticking to the bottom of the pan. Add the paella seasoning and coat all the ingredients in the pan. Dissolve the first of the Knorr chicken stock pots in 500ml of boiling water and add to the pan, along with the tomato puree and combine well. This is where all the flavour starts to come in thanks to Knorr stock pots! The liquid will start to reduce down, when it starts to look dry, add more water and keep stirring so the rice stays covered. You can measure by eye how much water you need to keep adding, but it will be roughly another 500ml. After 10 minutes, add the second stock pot directly into the pan and stir again. Season with lots of salt and pepper. Blanch your broccoli, green beans and mangetout for 5 mins in boiling water, before adding in to the pot. Along with the sun dried tomatoes and the mushrooms. Keep the mixture bubbling for a further 20 minutes over a medium heat until the rice is soft and the liquid has reduced down, and it begins to have the appearance of a paella. I hope you like this dish! 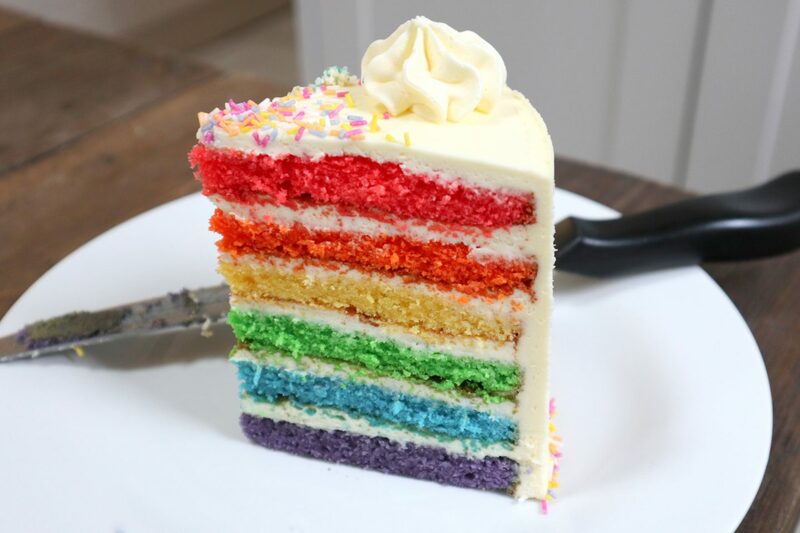 What recipe would you like to see next? *Disclaimer: This post was kindly sponsored by Knorr. All opinions are honest and my own. I only work with brands I truly love and recommend!